Chelsea and Italian International ace Jorginho has confessed missing playing for his former club Napoli but said the decision to leave the club for the English side was based on mutual grounds. Jorginho is one of Chelsea’s fine and regular player this season and has played well under the management of the new team’s manager Maurizio Sarri. The midfielder who was signed from Napoli to Chelsea for a fee of €50million has described his new club to be one of the best as he’s committed to winning games. When asked if his decision to leave Napoli was his own or a collective one, he stated that “it was a sets of things”. The player said it was not his own decision alone but based on a collective decision with himself and the club which was mutual and also good and beneficial for everyone involved including the company. 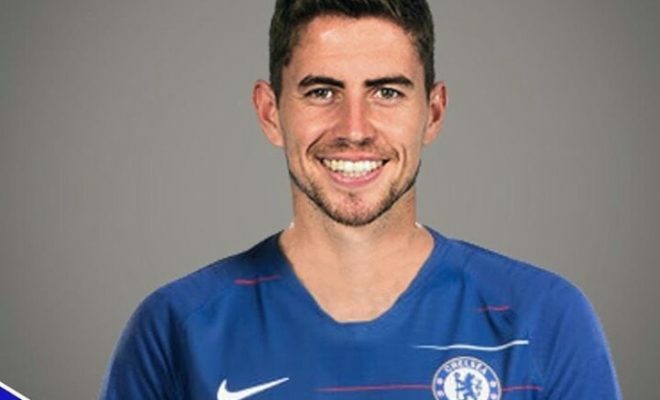 So far, Jorginho has made good use of the playing time assigned to him by Sarri and although more is expected for the player the Blues signed on a €50million, it is believed that he will settle in soon enough as they prepare to win trophies this season.